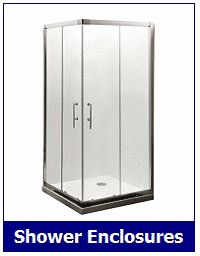 The LW11 900mm quadrant shower by Lisna Waters is designed to fit into a corner space and comes with some really great features. 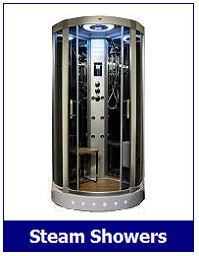 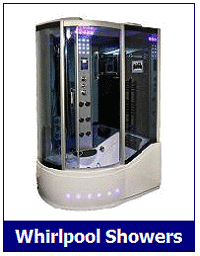 This quality shower model has Black glass interior walls and chromatherapy top lighting and the main showering aspects include designer top rain shower, a lift off hand shower on a slider rail plus 6 hydro massage jets. 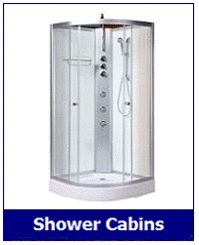 The 3-dial shower valve has the popular Vernet wax sensor and with the stylish chrome frame and easy plum tray, the LW11 Black is certainly a superb choice. 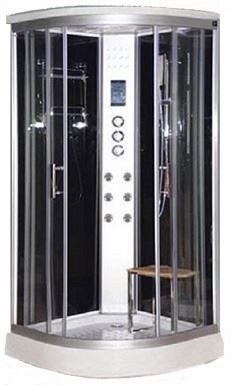 A touch screen control pad, plus a radio with Bluetooth connectivity and of course the Elegance Easy Clean Protection makes this Lisna Waters shower, a key consideration for any bathroom.